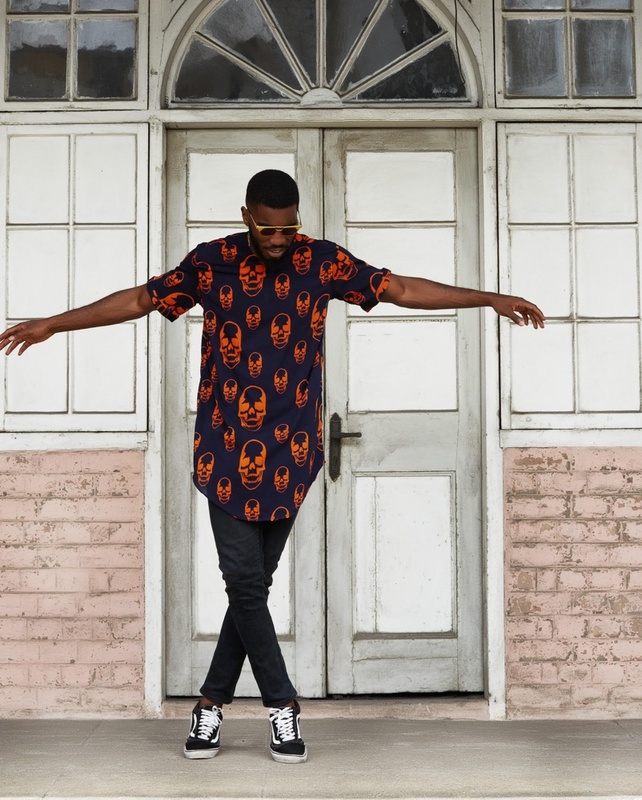 Mr Garbe unveils new collection just in time for 2017 Gidiculture Festival (Gidifest). 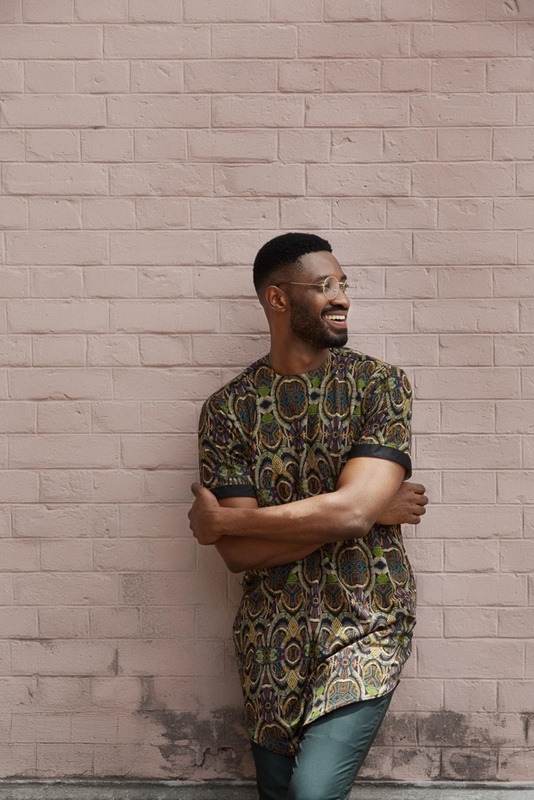 The brand taps Timini Egbuson, Oluwatoyin Jolapamo and Aisha Bello for the limited edition collection inspired by “music, culture and style that the average Lagos youth exudes” and the bubbly, youthful spirit of Lagos the offerings include tees and basketball inspired jersey. “This pizzaz is undetermined by likes but impressions and reach uninfluenced by peer pressure or the will to fit in“. The collection is made up of 2 tees and a relaxed basketball inspired Jersey design in black and white the brand noted in an email. The collection will be available at the festival via the pop up shop. Lisa Folawiyo does the chicest embellishments on prints with new Autumn/Winter 2017 collection. Pieces off the ready-to-wear collection was recently presented at the LFDW X Red Door ‘Identity’ exhibition held for the first time in Lagos from Friday March 31st to April 2nd 2017 showing a peek at the collection showing off the Lisa Folawiyo signature. Hand beaded flirty dresses with de constructed hemlines, midi mixed print embellished pieces paired with print jacket, cape detailed unconventional dresses, blouses and pants featuring a juxtaposition of vibrant prints on feminine styles were all featured in the collection. 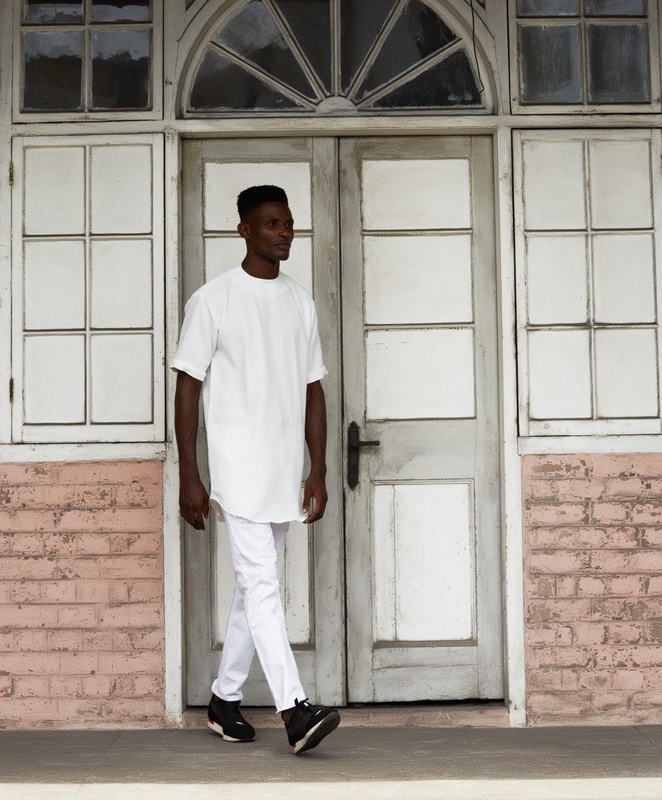 Ghanaian menswear brand Abrantie The Gentleman does modern fit with new 2017 collection; ‘ADEHYIE ‘ABT’. 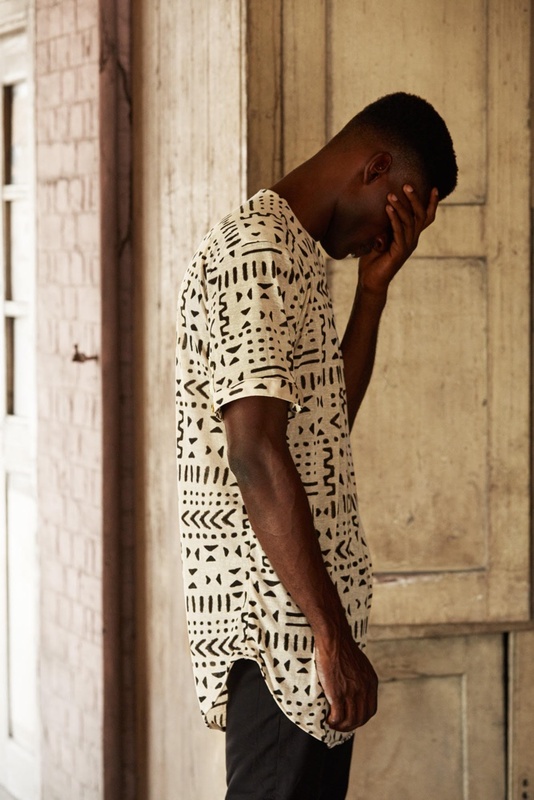 The collection featuring a fine blend of colours, geometry and patterns are constructed for the gentleman who loves his simple and flattering styles. Parading a collection filled with sets as offerings with contrasting details on top over pants, matching sets, mismatched set featuring geometric patterns and more done in solid colours with the modern trad looks are played up with pocket squares and piping details. Describing the pieces in the collection as ones for “that noble and dignified Prince or King fit for a monarch” the brand’s creative director Oheneba Yaw Boamah also reveals “The collection describes the regal man who aims for success and believes in new age change, ready to work and serve even though he’s a royal“. The Ghana based designer also revealed the choice of fabrics and process employed in each piece as “made from fine suitings fabric of simple tone colours from light to dark, clean pattern cut to match and blend. I believe the geometry shape infused in designing and simplicity of each piece define how powerful an African man can command authority and respect with his real identity“. Check out the offerings from the collection. The collection tagged ‘Kaleidoscope‘ shows off details on colourful modern styles for the chic muse. Featuring bold hues dresses with high necks and bubble sleeve details, print cold shoulder flared midis, trapese dresses with ruffle details, hoodie bodycon, cold shoulder jumspuits, wrap dresses, military styled dresses and more were offerings up in the 9- piece collection. The Nigeria based brand does an array of bright “colours, changing patterns, curves and comfortable femininity aimed at helping women exude their innate originality in comfortable garments” a rep for the brand noted in an email. 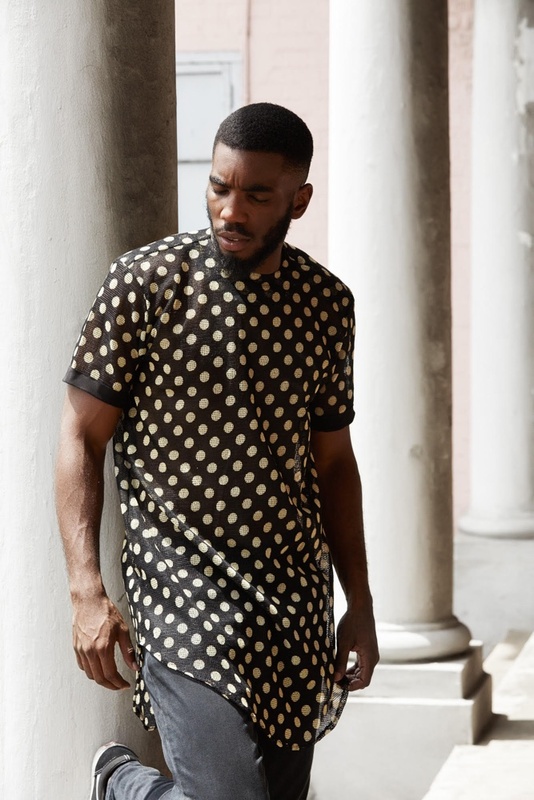 Tiskies Global releases stunning mix of print for new Ready-To-Wear Collection tagged ‘Chic’. Tiskies Global, a Nigerian fashion & fabric manufacturing brand whose niche is the use of Ankara fabrics designed and produced exclusively by the brand, for the brand in Nigeria; in creating contemporary and trend conscious designs for the modern woman who loves fashion. The collection appeals to various styles a woman needs for work, social events and everyday look. Following its efforts to rebrand and be more accessible, P.O.C. presents the first arm of its brand, P.O.C. Casuals. Throwing on traditional wear because of a lack of outfits will not longer be the norm, as the brand brings everyday clothing at affordable prices. These pieces have been carefully designed and tailored, providing fashionable closet staples for men at the highest quality. P.O.C. 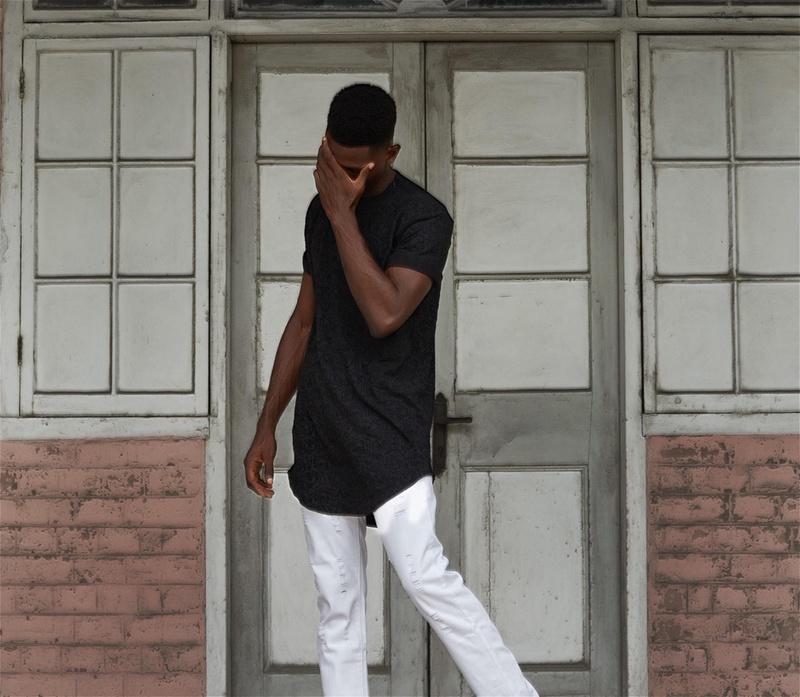 continues its efforts to make menswear more accessible in Nigeria, providing clothing that every man can and would wear. 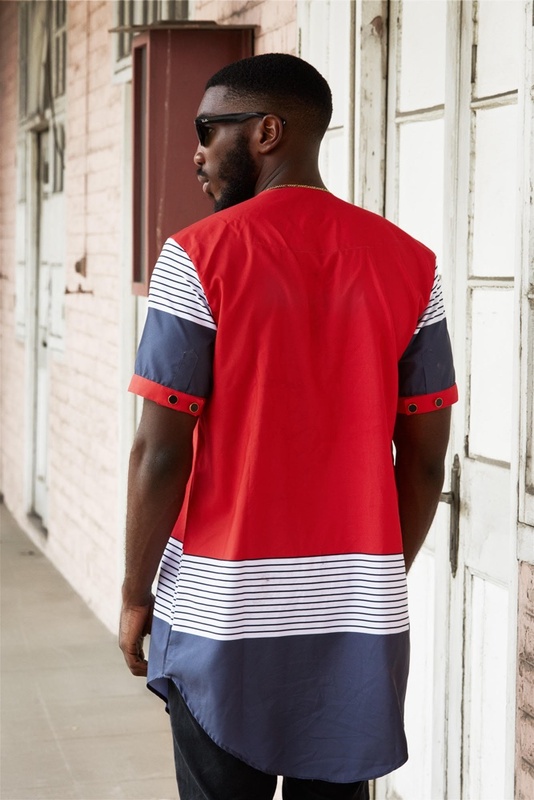 Formerly known as Papa Omisore Clothing, the brand has evolved, embracing its love for masculinity, fluidity and most importantly, colour. Papa Omisore Clothing is now People Of Color.